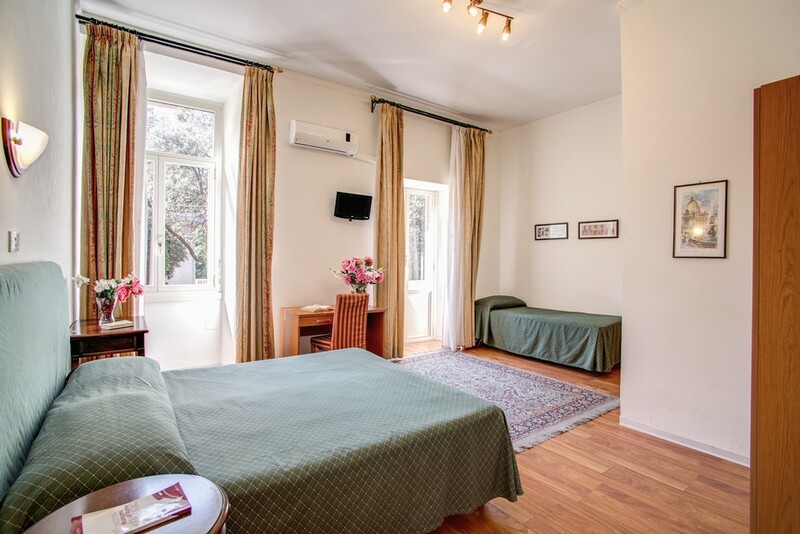 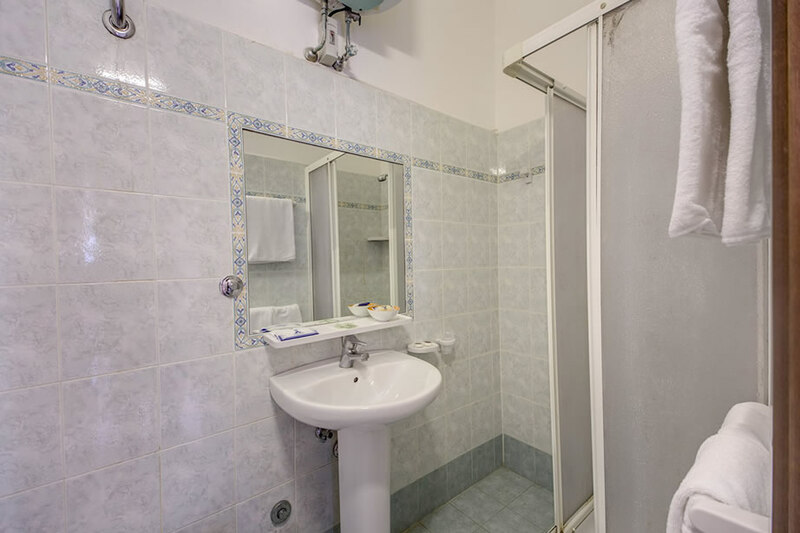 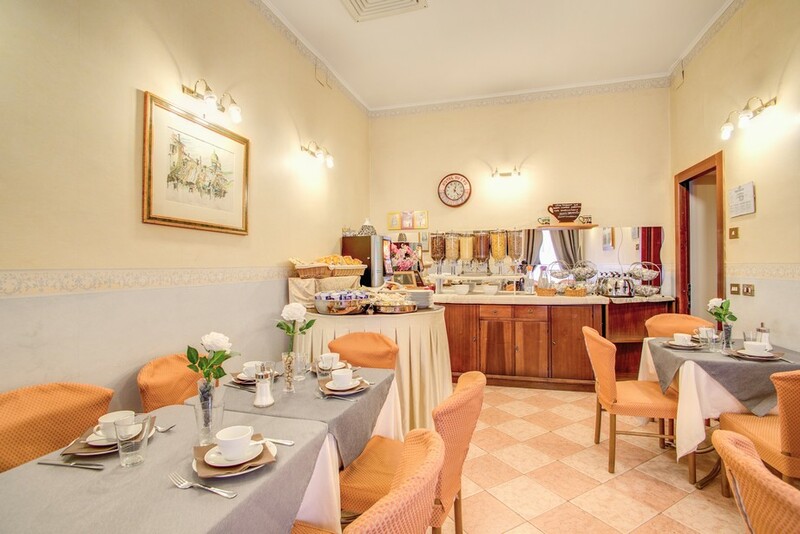 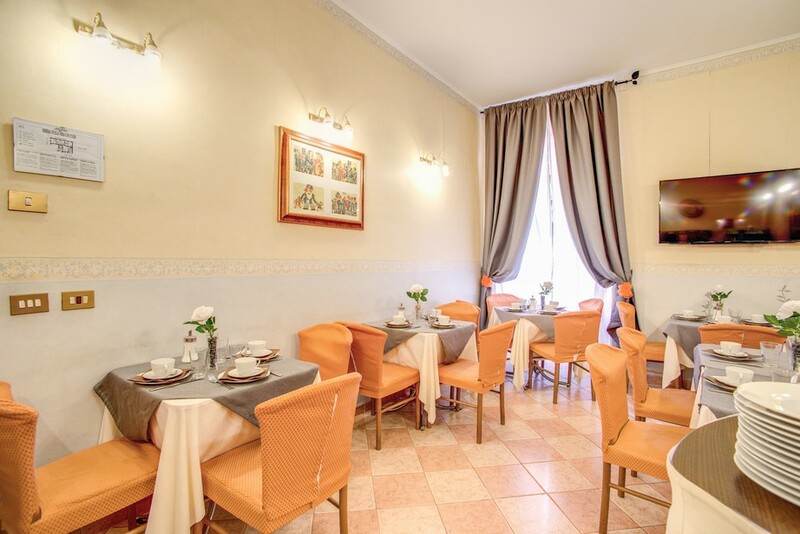 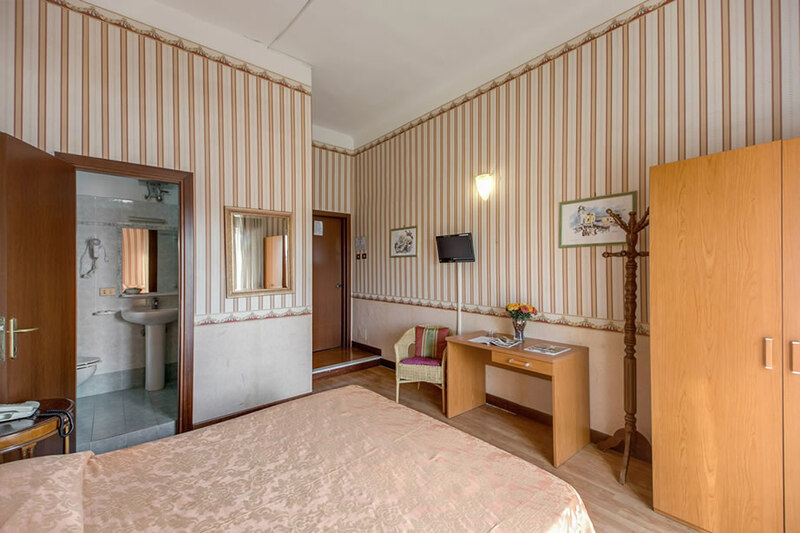 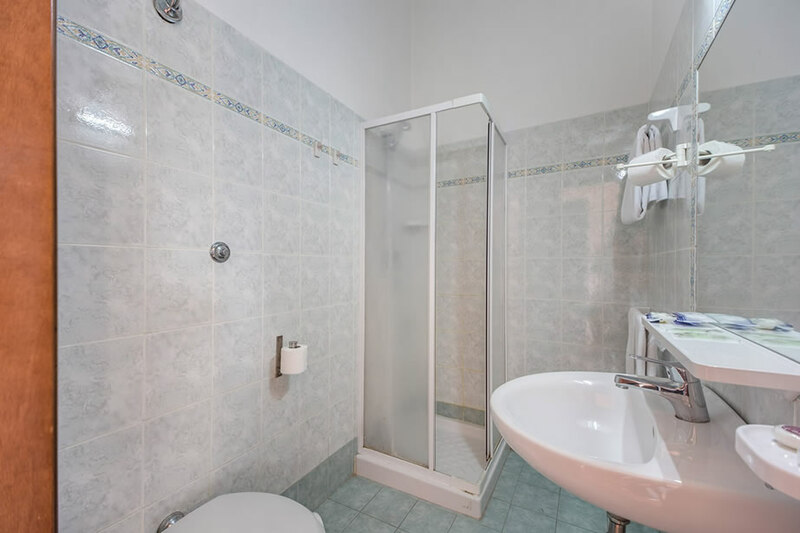 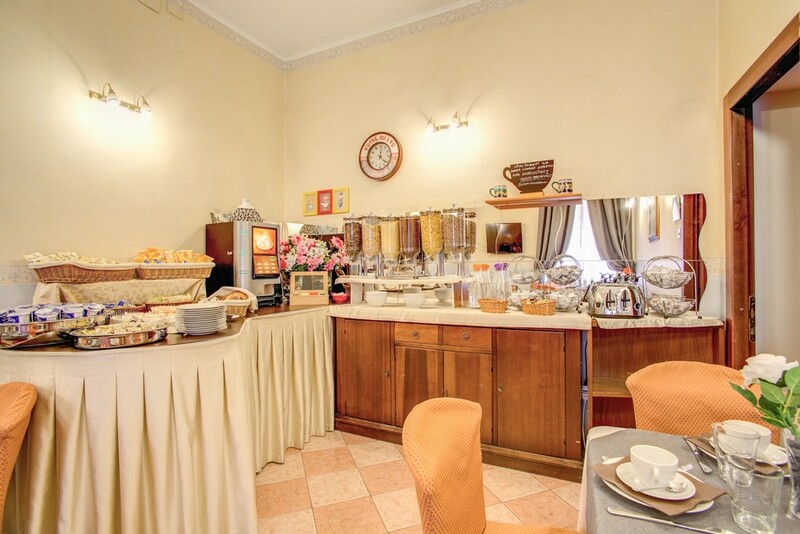 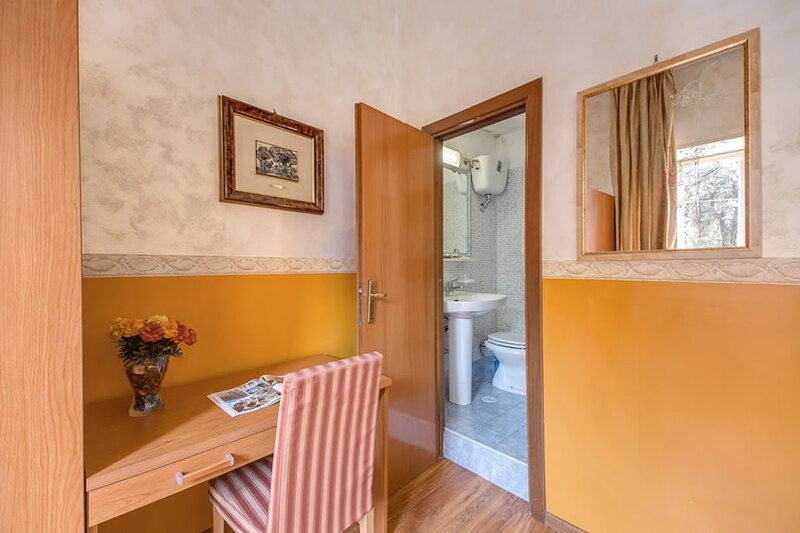 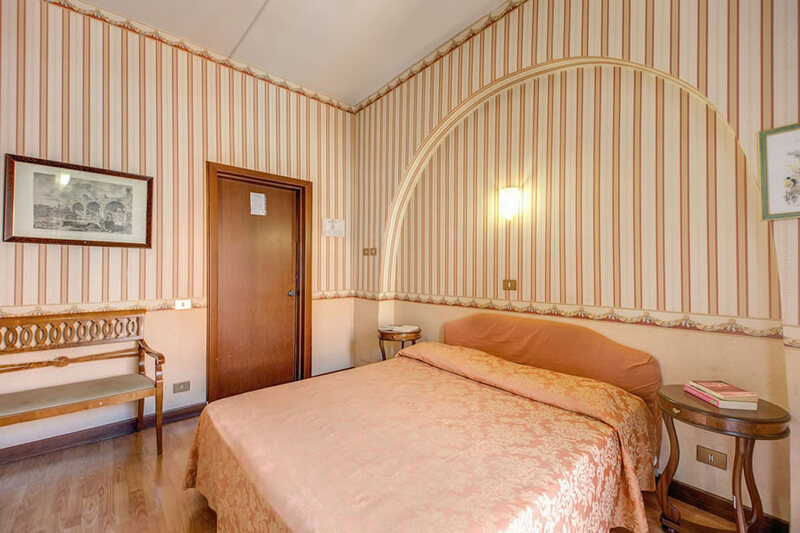 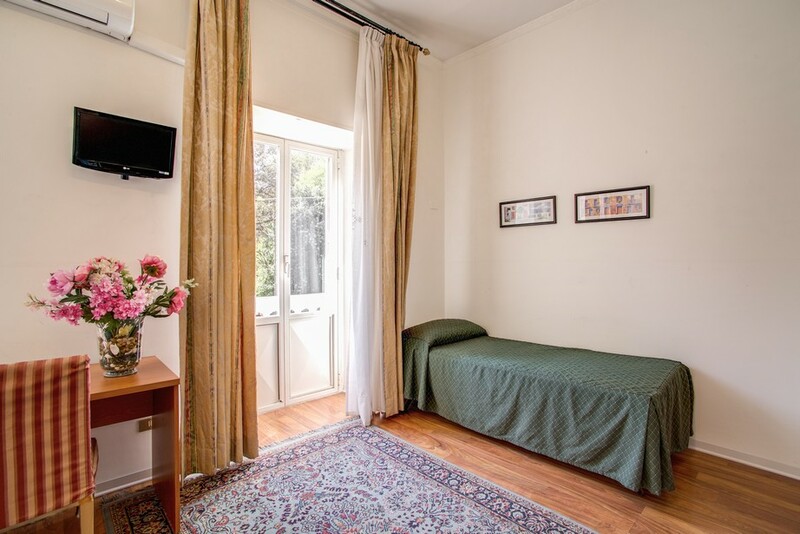 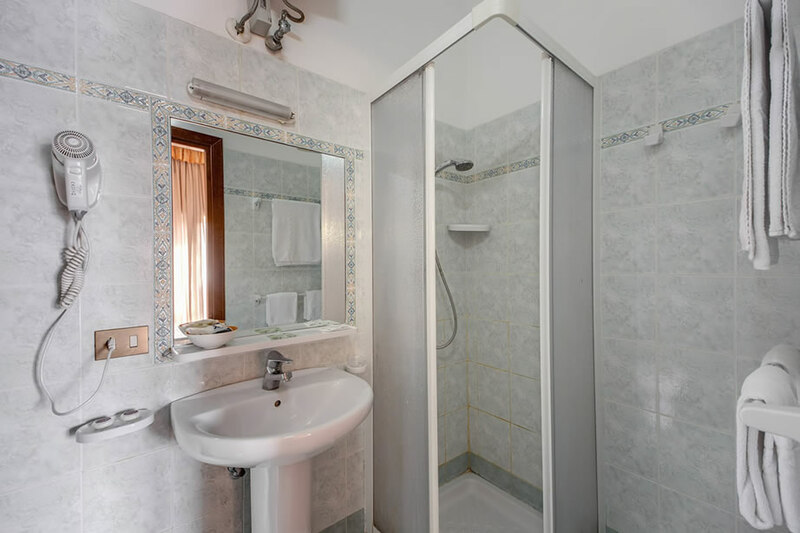 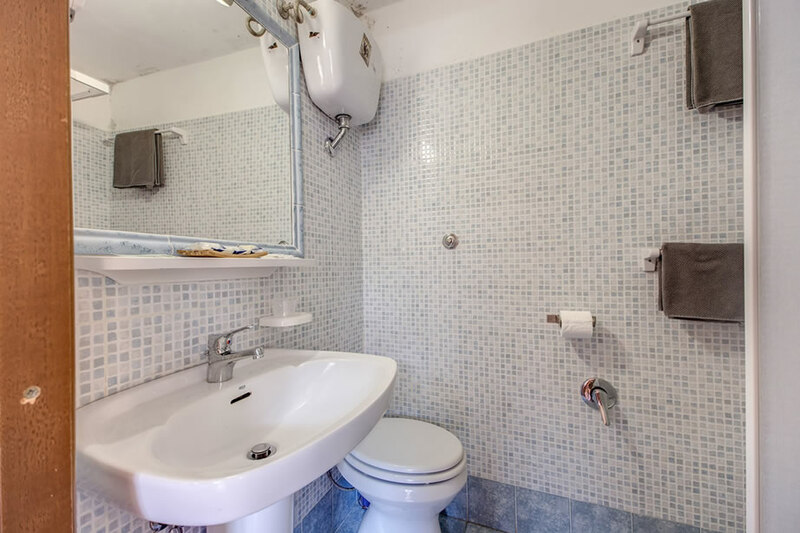 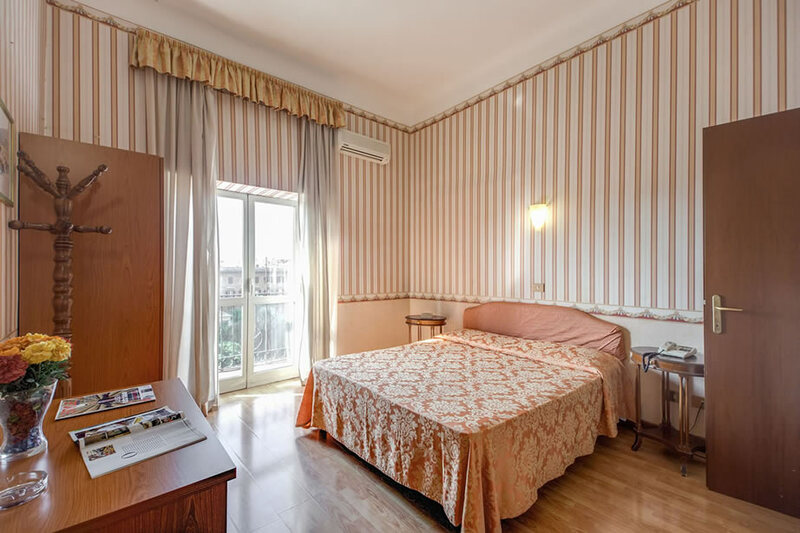 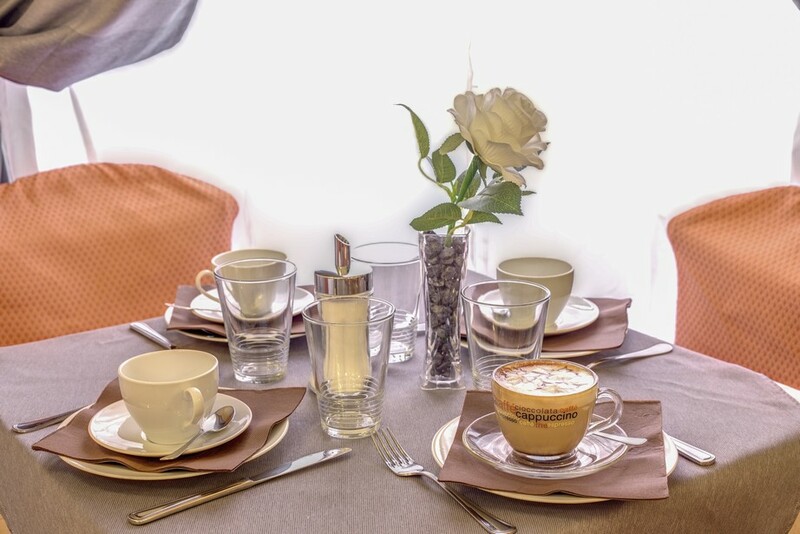 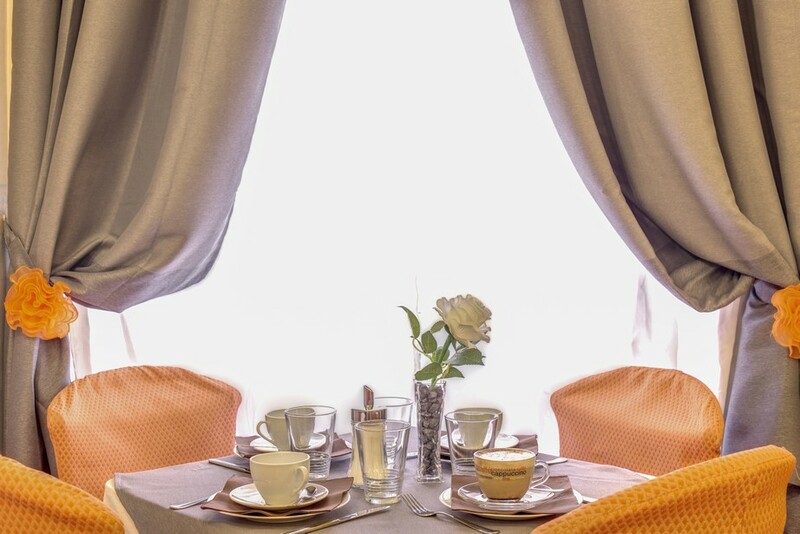 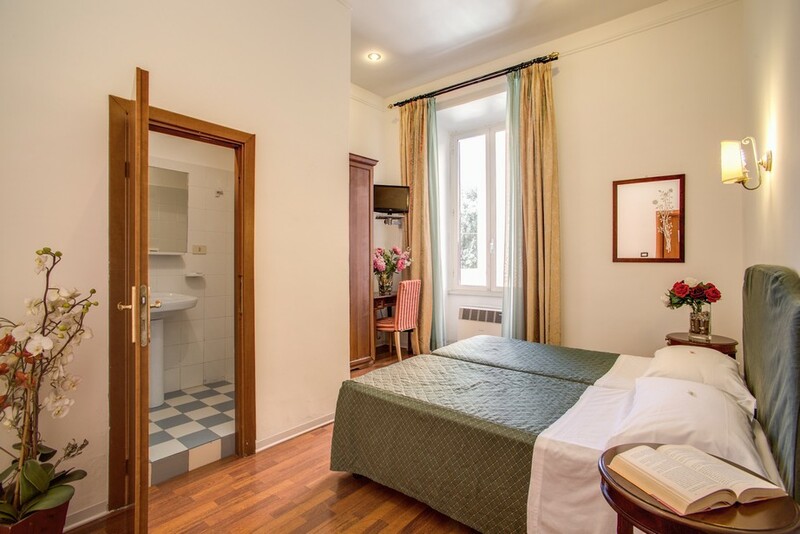 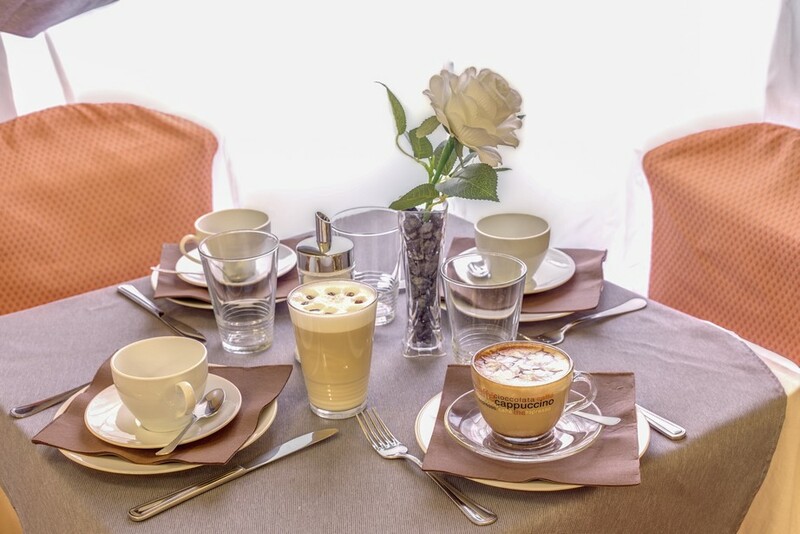 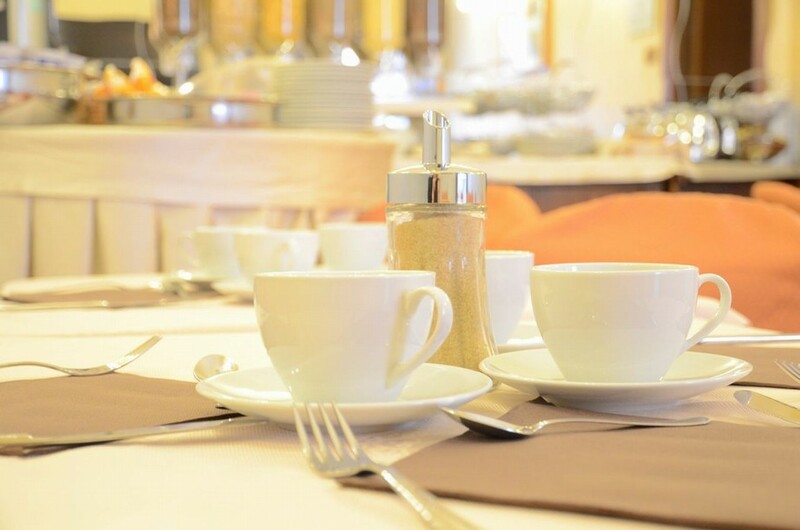 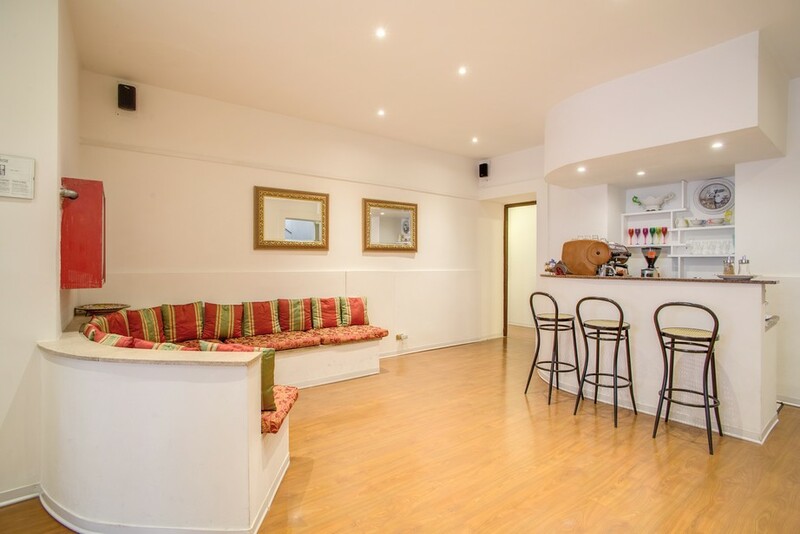 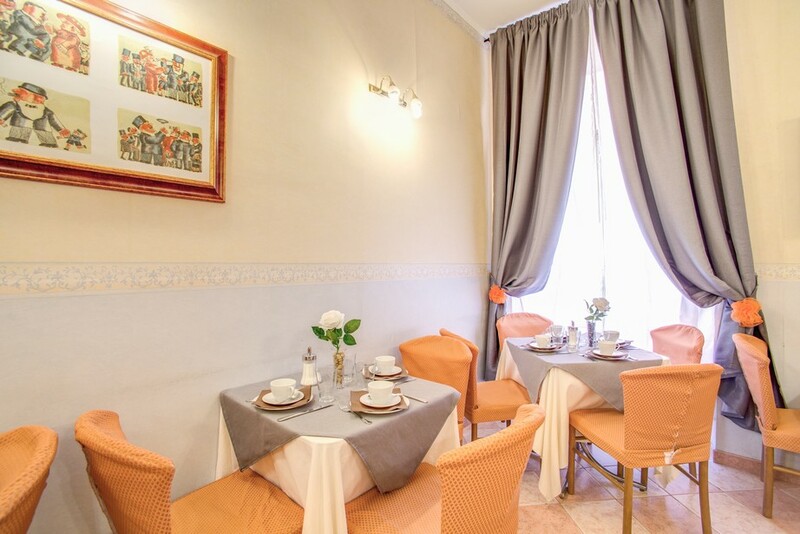 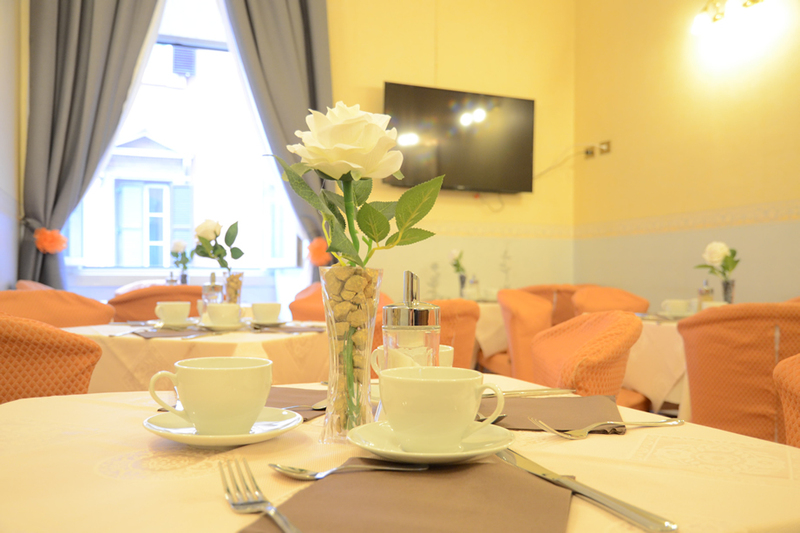 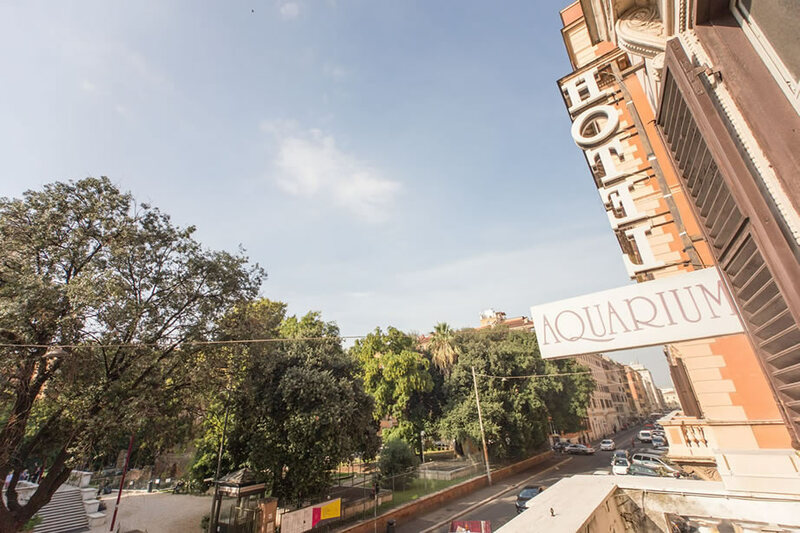 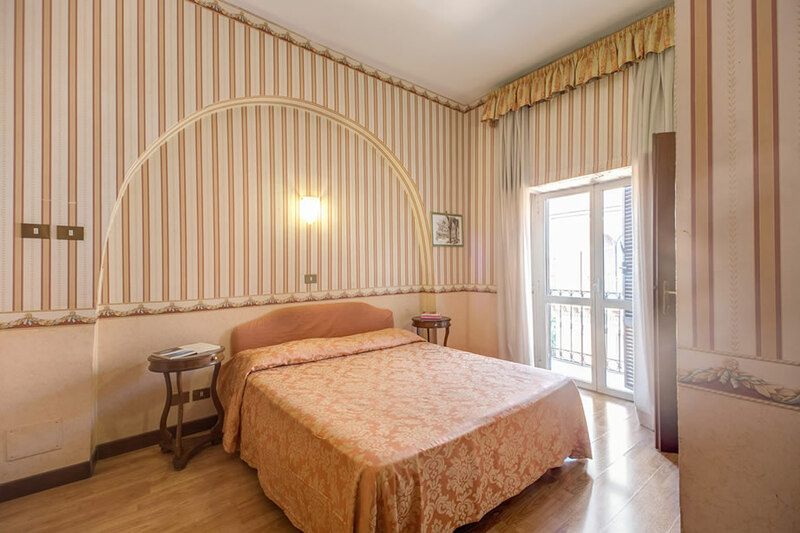 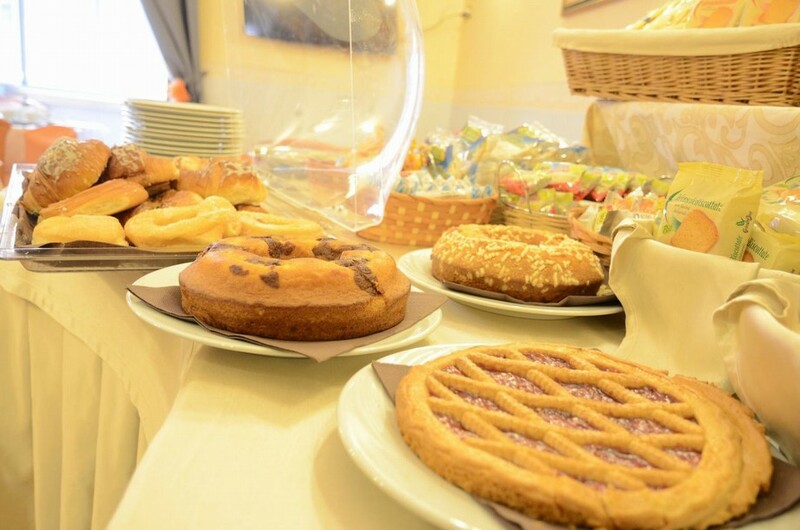 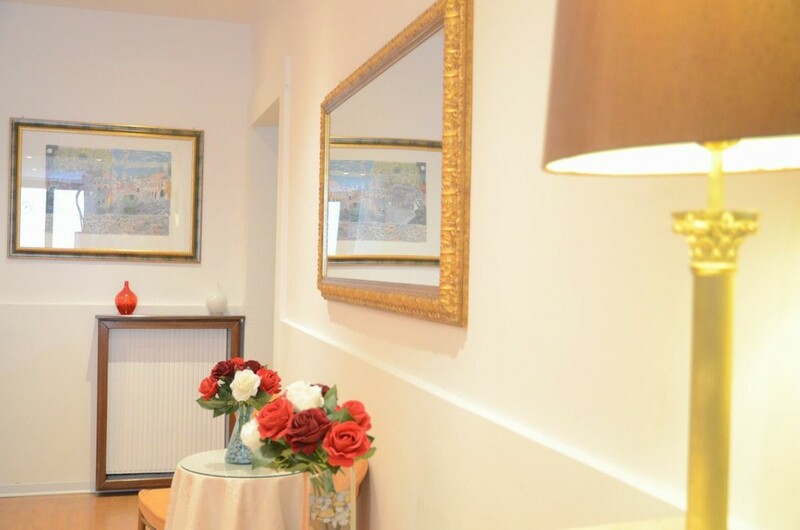 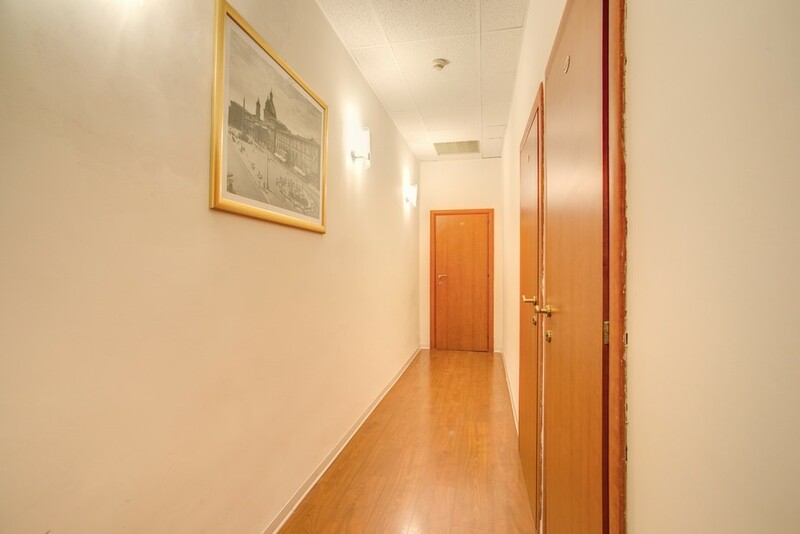 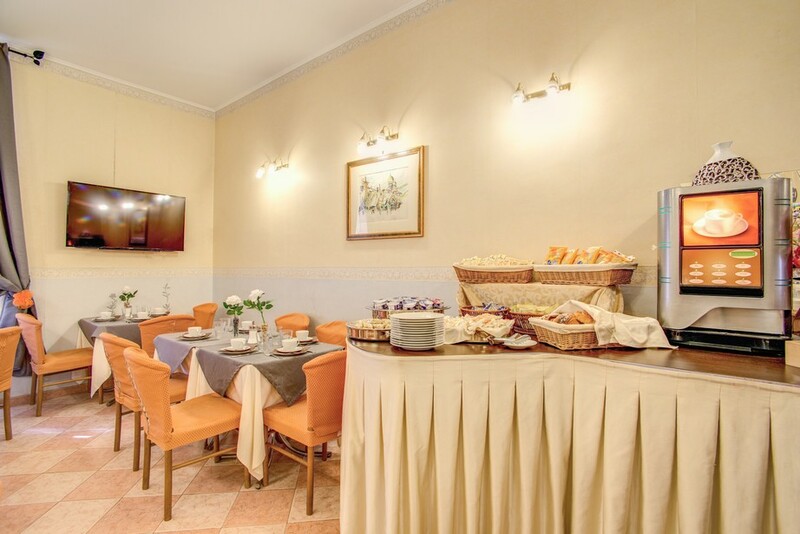 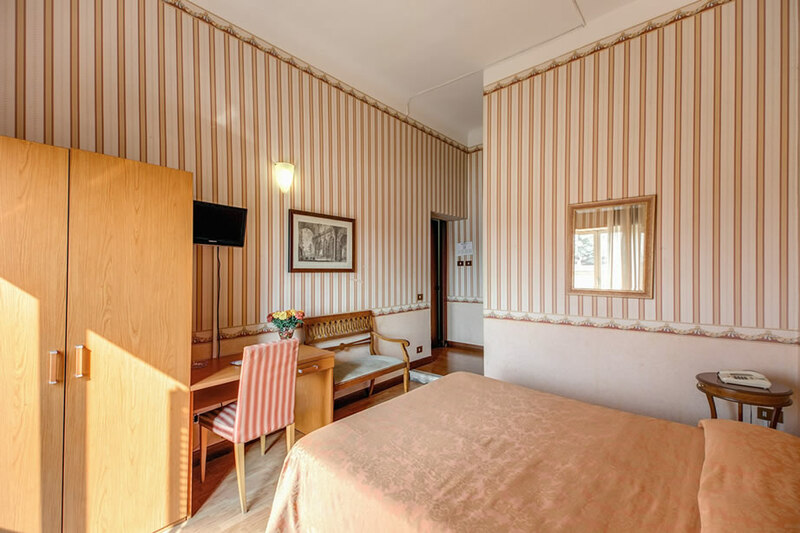 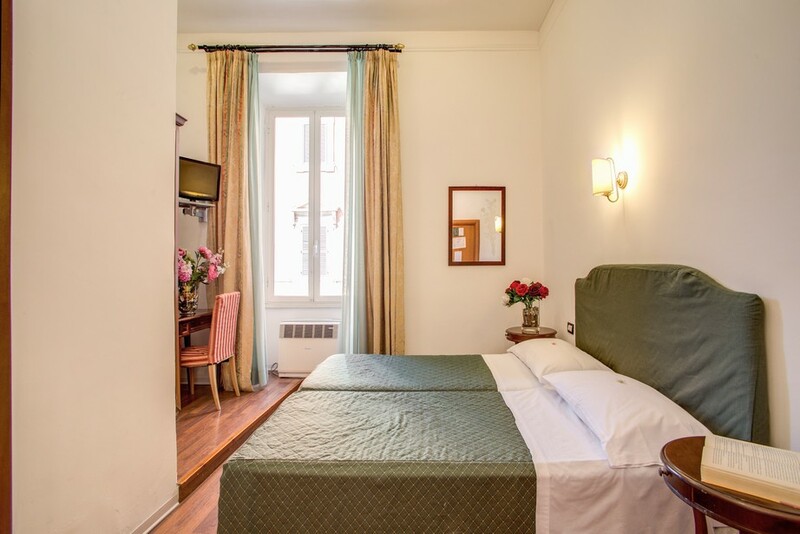 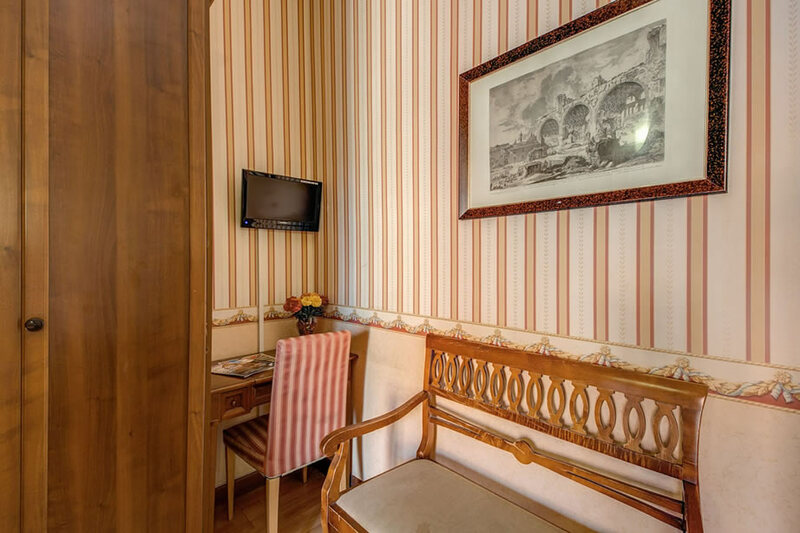 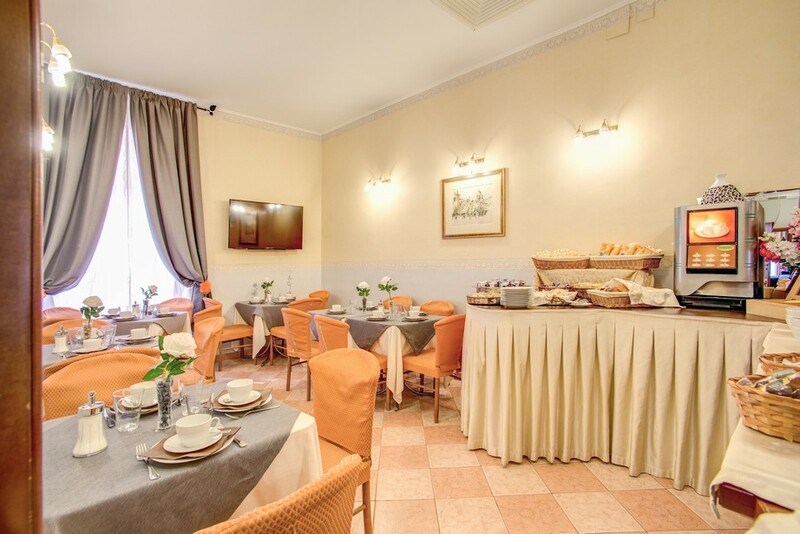 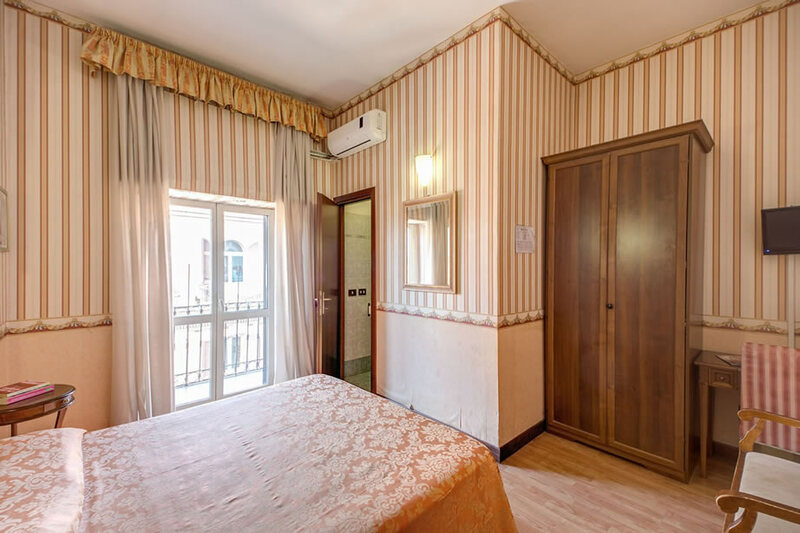 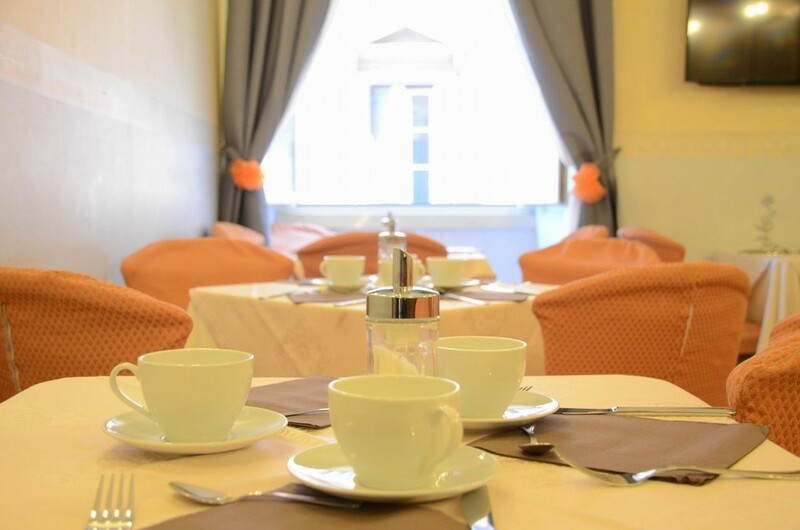 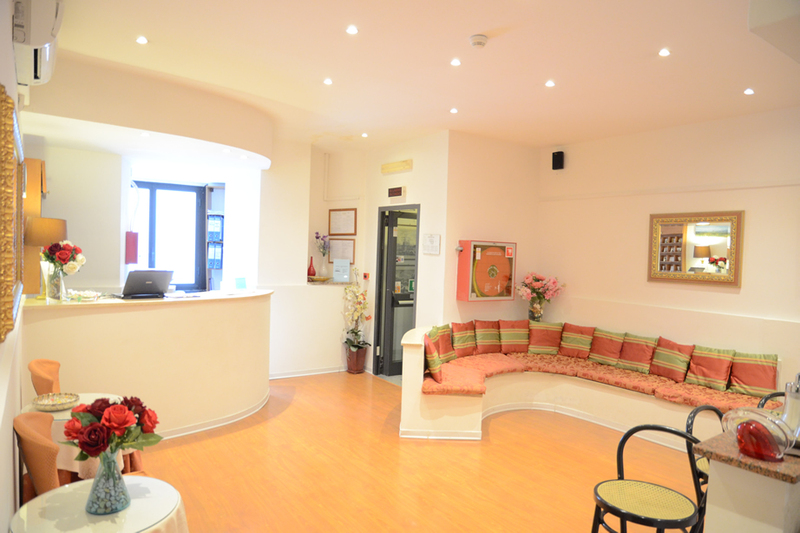 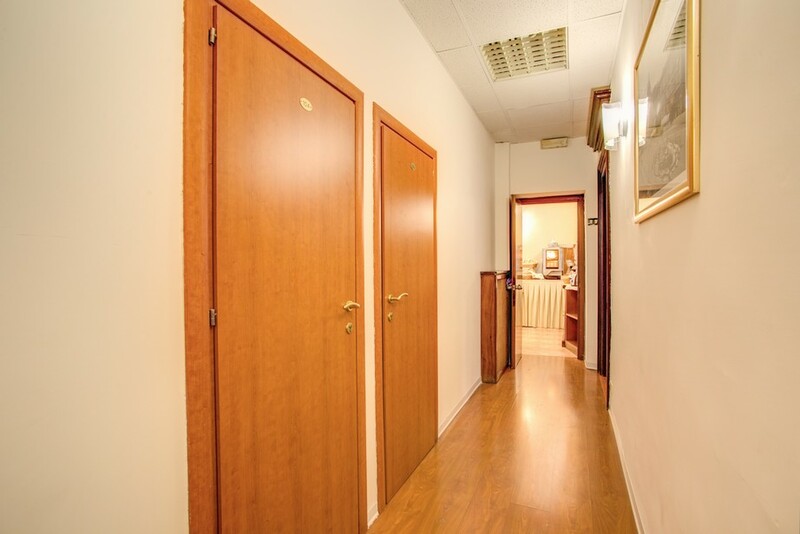 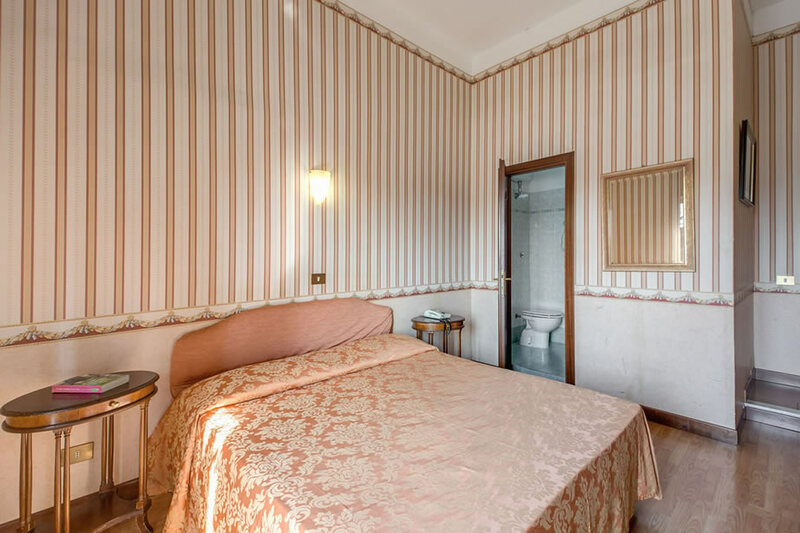 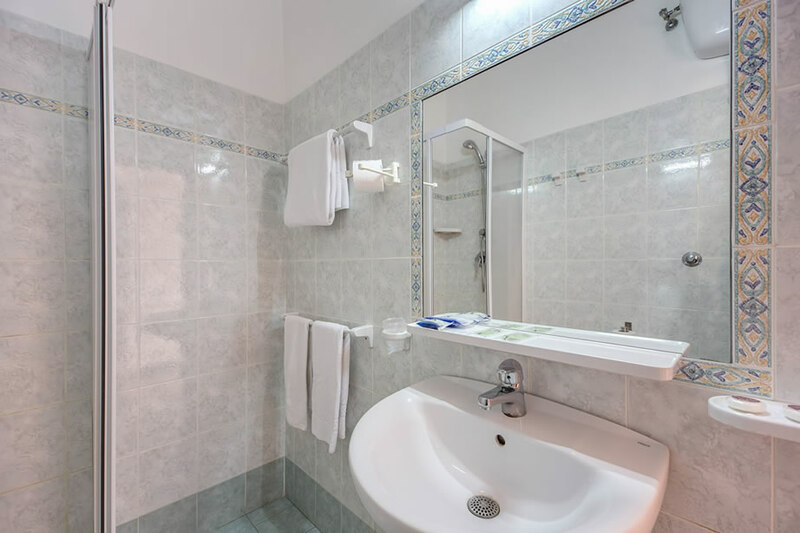 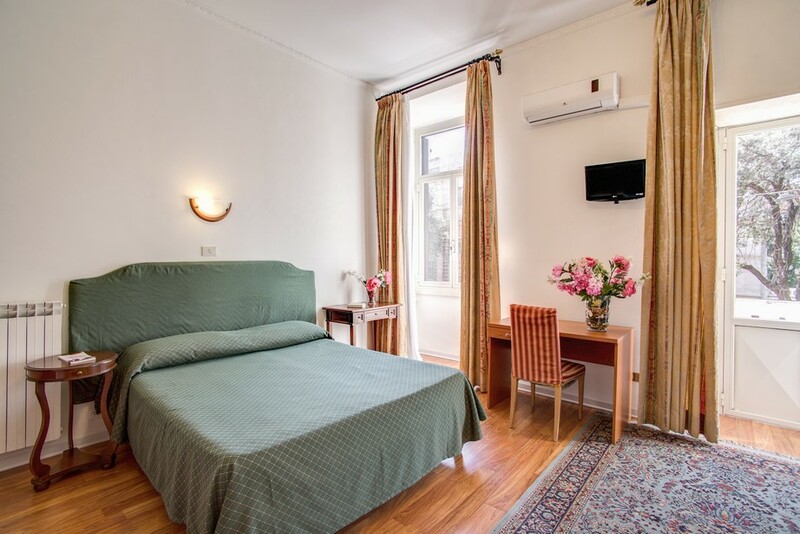 The Hotel Aquarium Rome is an affordable 2 star budget hotel that offers 23 soundproofed rooms equipped with satellite TV, private en-suite bathrooms with shower, and even a sauna in the triple rooms. 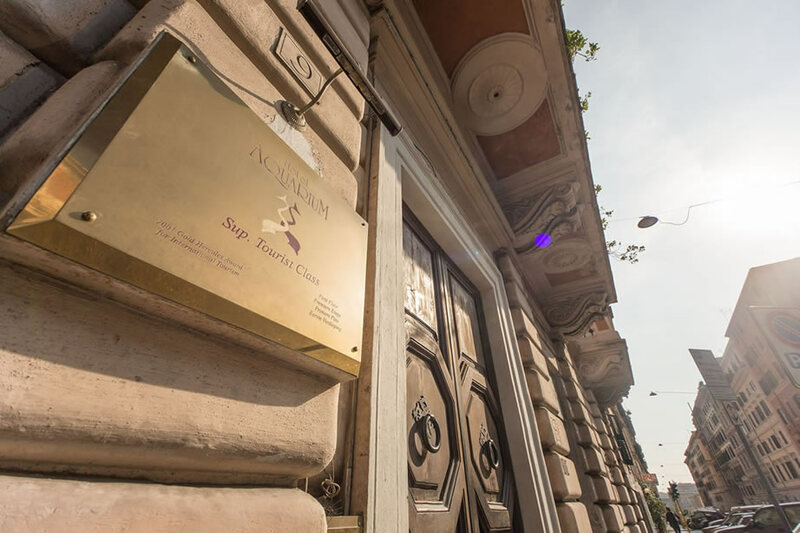 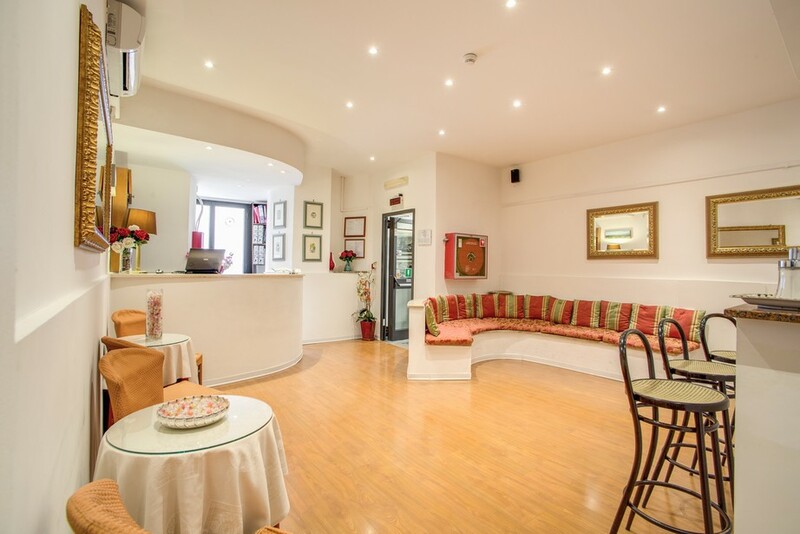 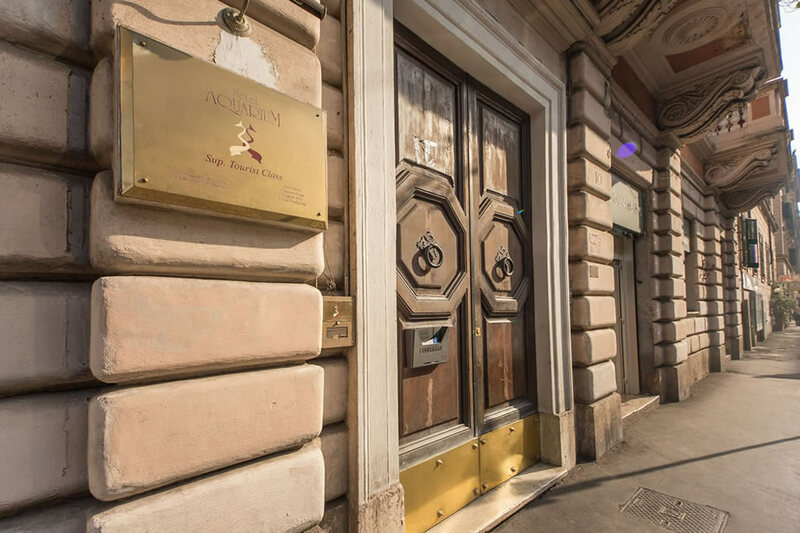 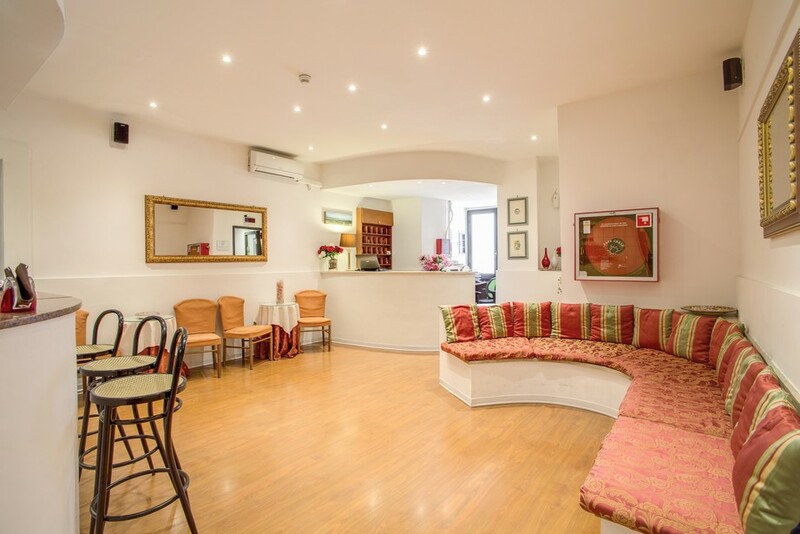 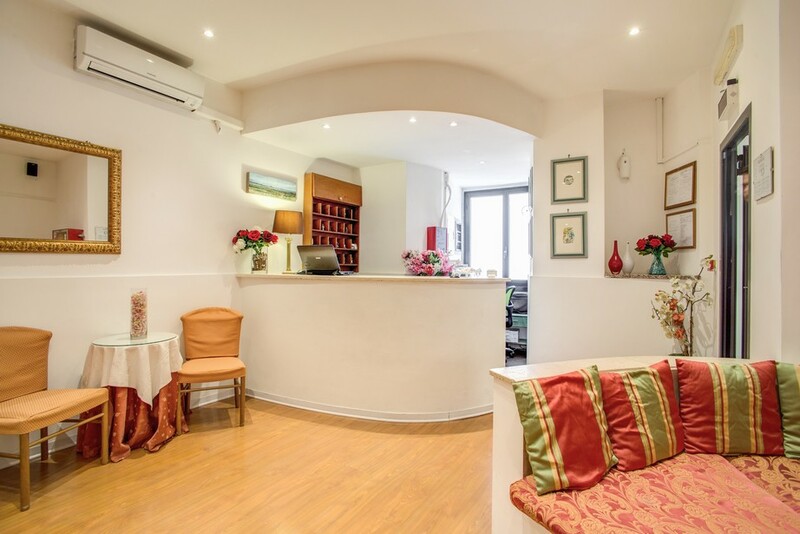 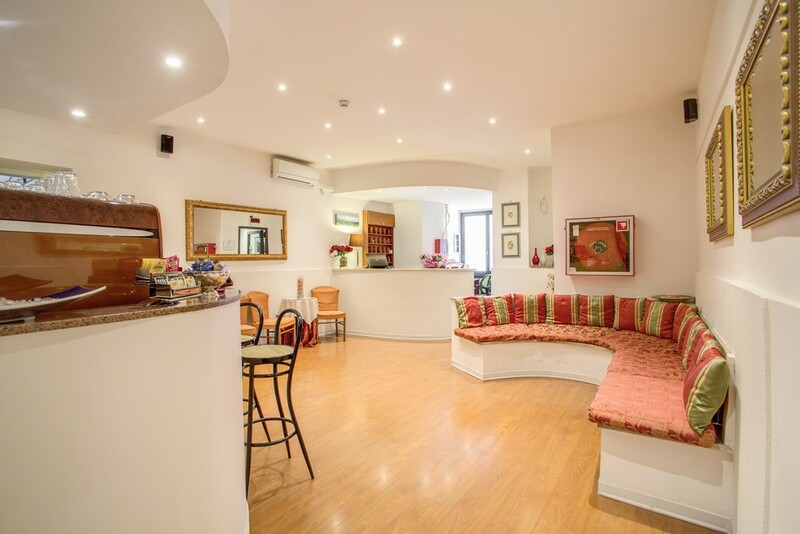 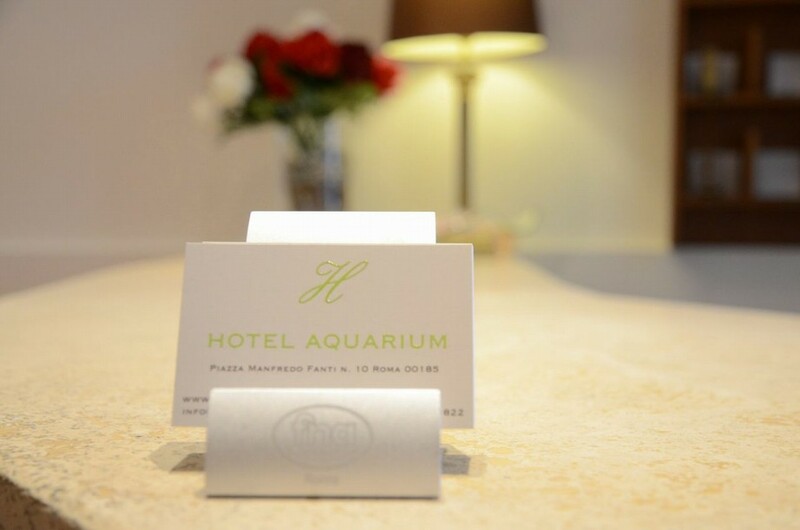 The Hotel Aquarium Rome is also just a few hundred meters from Termini Station which means that guests are within easy reach of all of the main tourist attractions and the airports. 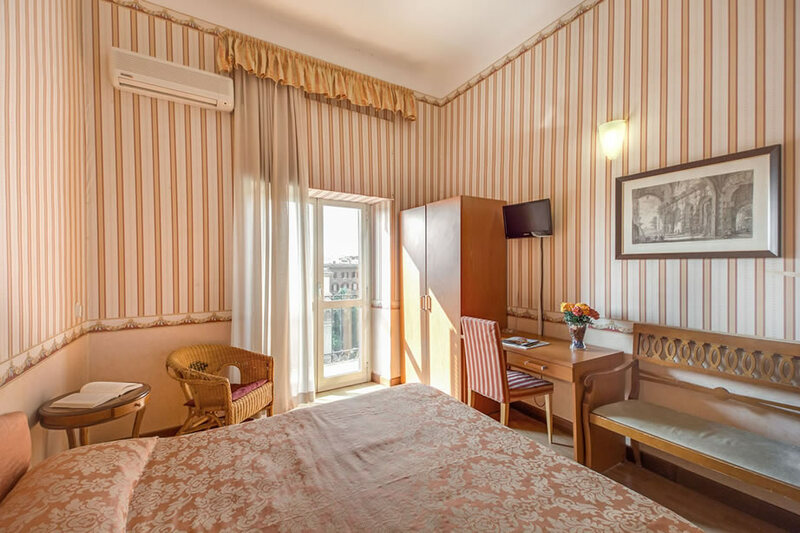 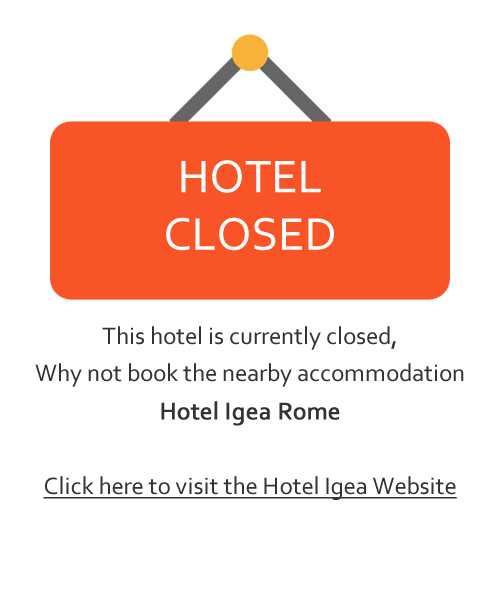 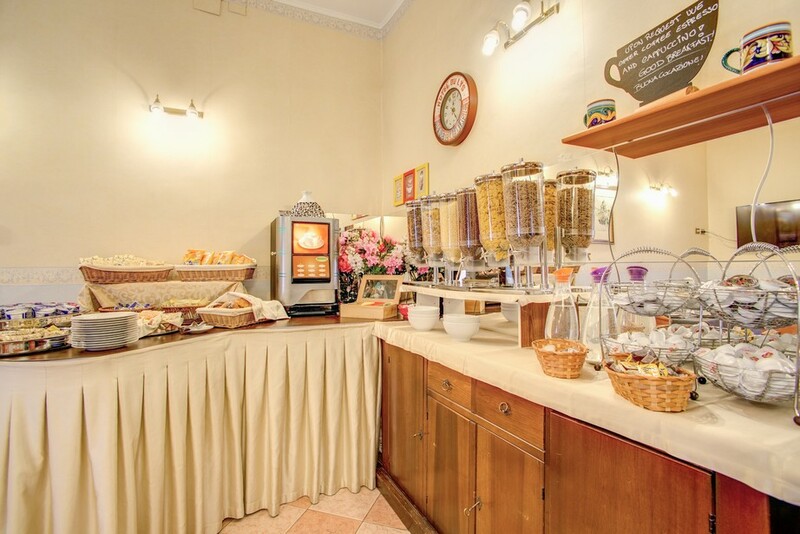 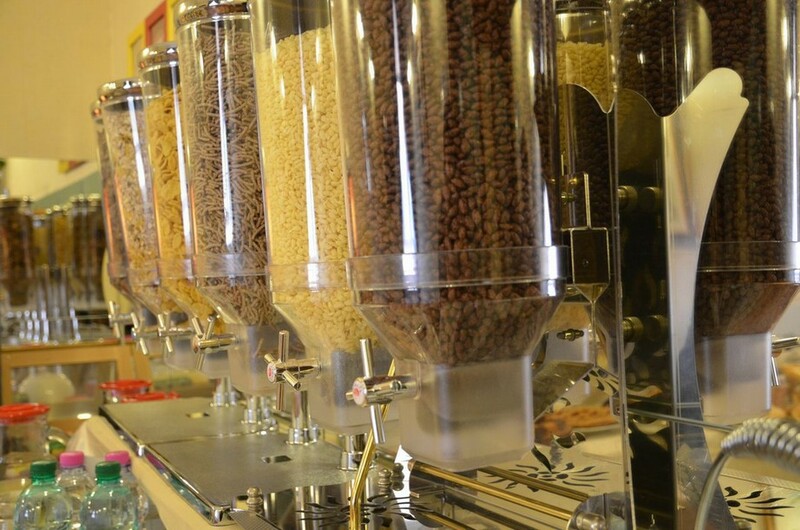 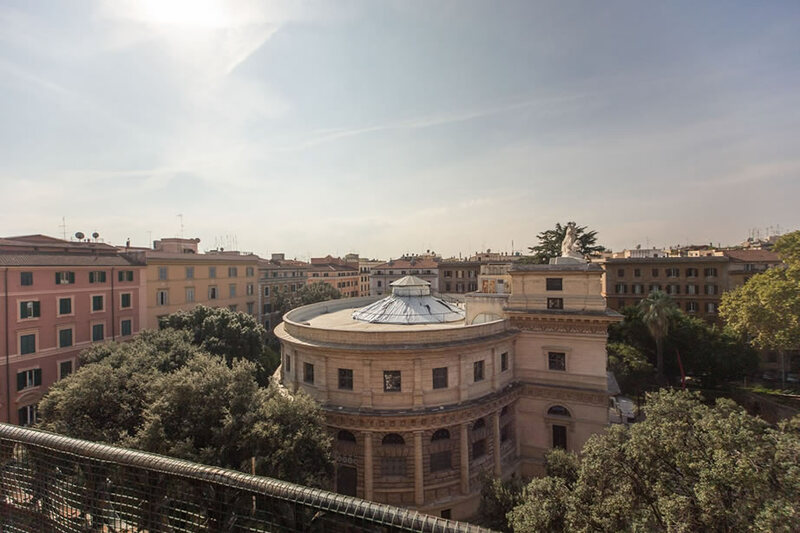 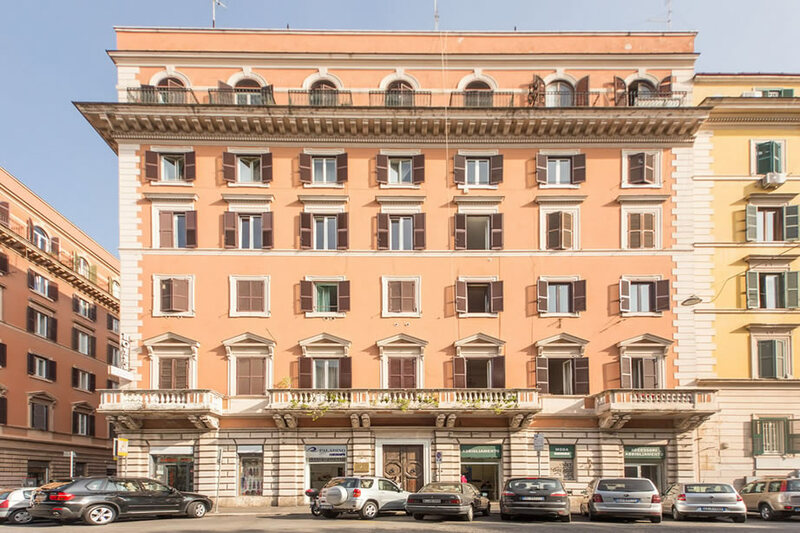 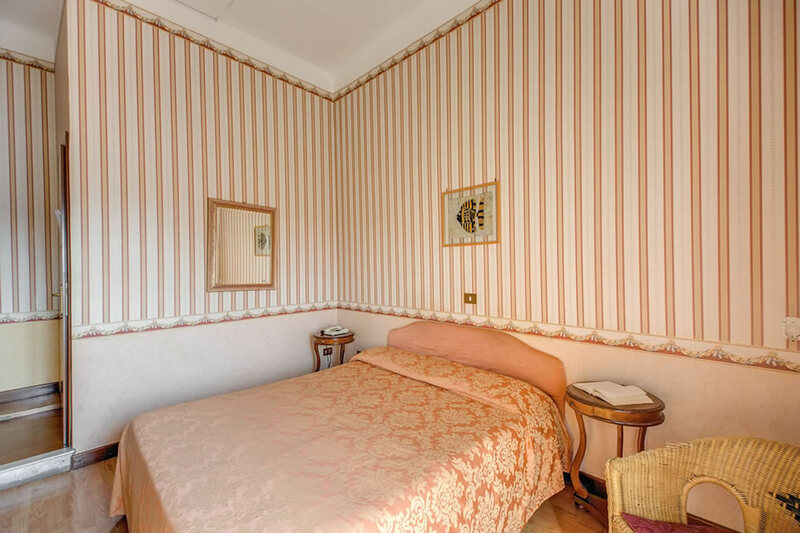 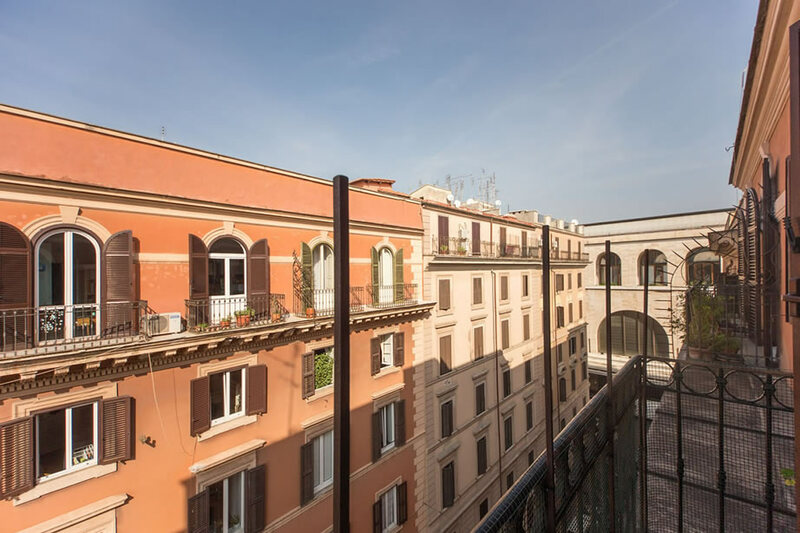 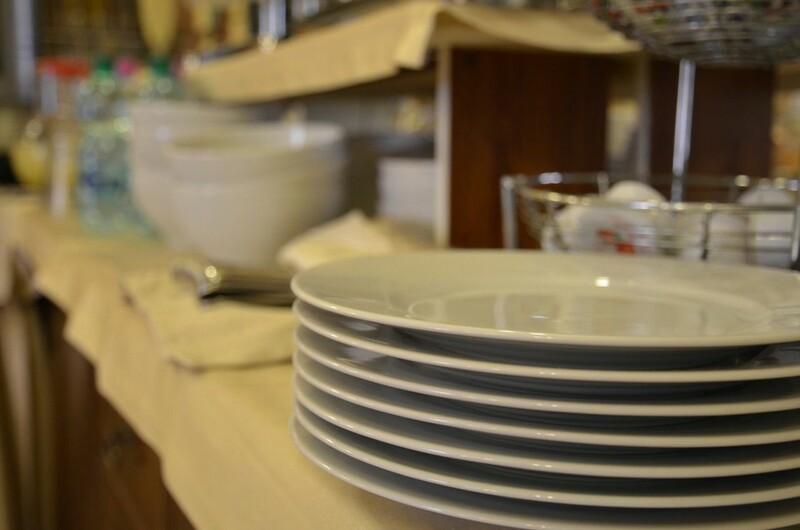 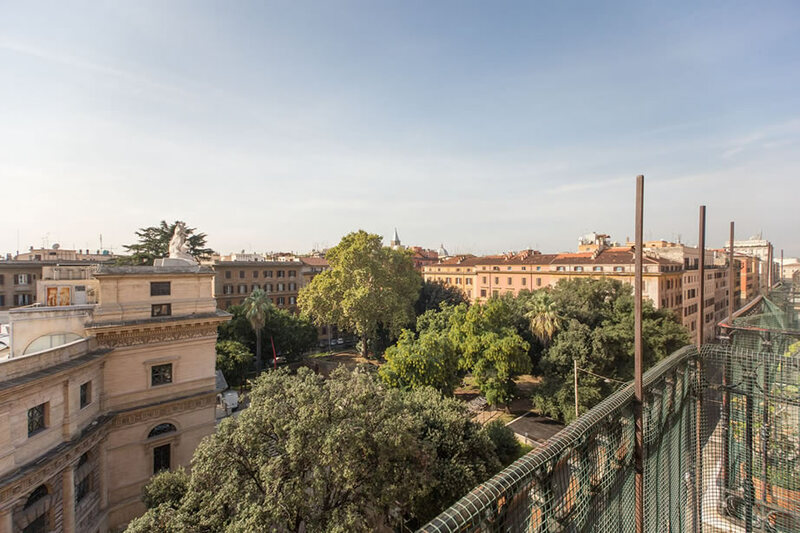 Click on the images to enlarge them and gain a greater appreciation of exactly what the Hotel Aquarium Rome can offer you in this perfect location.